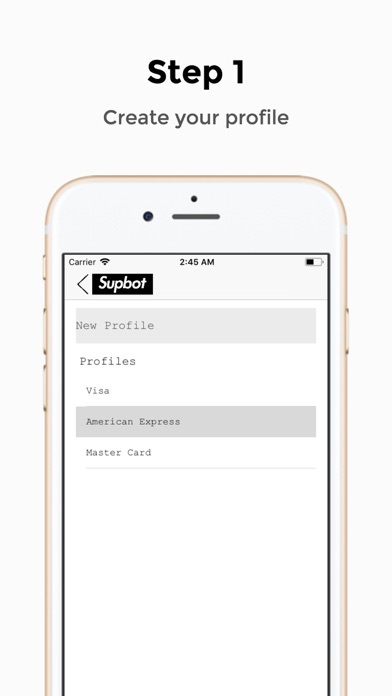 Supbot - Supreme Bot App Data & Review - Shopping - Apps Rankings! 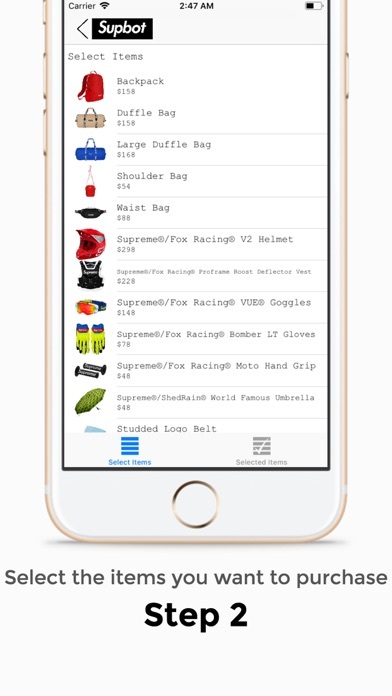 The applications Supbot - Supreme Bot was published in the category Shopping on 2018-05-01 and was developed by Supbot Inc.. The file size is 15.68 MB. The current version is 3.4.4 and works well on 11.0 and high ios versions. 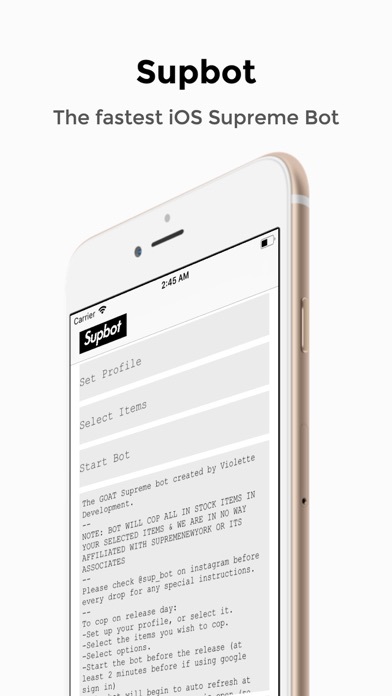 Do you like Supbot - Supreme Bot applications? Please share! Hello, I made an accidental purchase and I would like a refund on the item that I bought. Could you please help me? Thank you! I was able to cop the Cupid tee this week. The bot was helpful, and the item sold out in less than 10 seconds... I recommend this app. 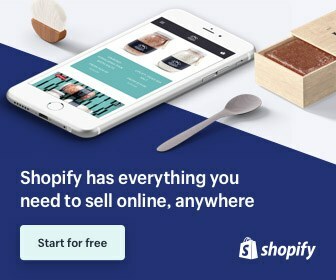 At first I was skeptical about this app as well, but after using it for a while it came to my attention that not only did the app work as intended, the customer service is out of this world. If you really want proof and tips on how to cop check out their instagram page, it is worth it. I spent I think $20 in the app and I got it repaid ten fold. It’s so fast it is amazing. 10/10 would recommend!!!!! Not sure of the recent negative comments. Copped 5 tees in one order, no issues Week 6. Two size Medium and three size Small. Money made back just on first time using it. Options have many settings, super easy cook. Look no further people, coming from someone who was all about auto fills/manual. 2 weeks in a row I’ve been able to cop Hyped items that I want. 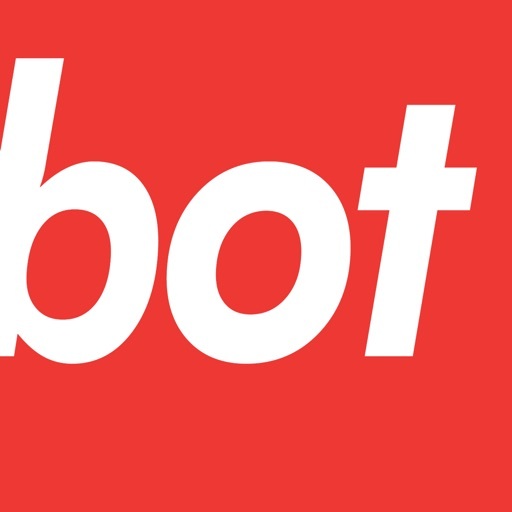 This bot for its price is better than many that are 10x it’s price. 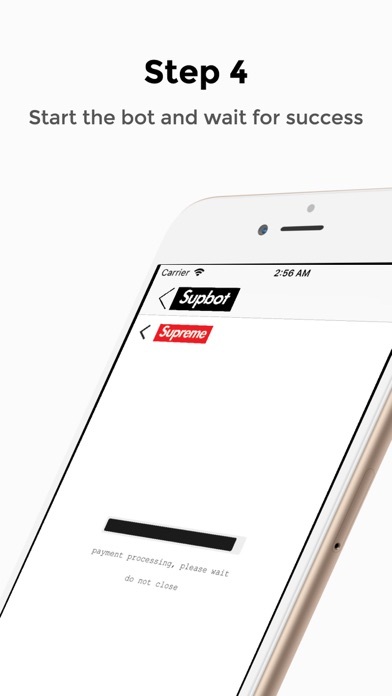 People on iOS are really sleeping on this bot and making the mistake of going manual. I been trying every week but something happens every time. Last week it was an error and this week it got stuck at the category screen. Rip. Ima keep trying but it hasn’t been looking that good.